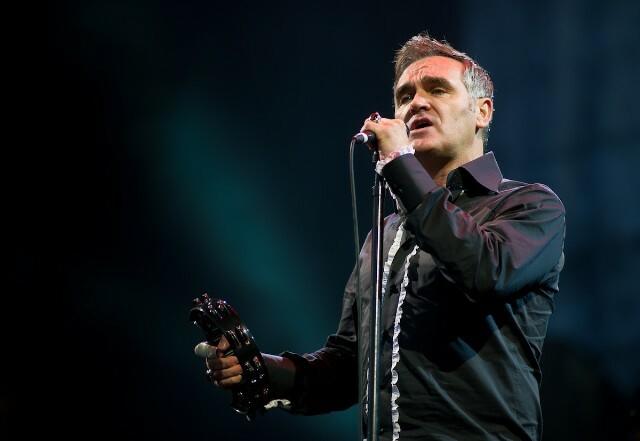 Stop us if you’ve heard this one before, but Morrissey canceled a show last night. Cold weather and a broken heater are reportedly to blame for the cancelation at the outdoor Vina Robles Amphitheatre in Paso Robles, California. Paso Robles reported lows in the 40s last night. One attendee on the fan forum Morrissey-Solo reported that the temperature was around 48 degrees at the time of the announcement. Morrissey’s North America tour presumably continues Friday and Saturday at the Hollywood Bowl in Los Angeles. In True #Morrissey fashion… Heaven knows I’m miserable now.